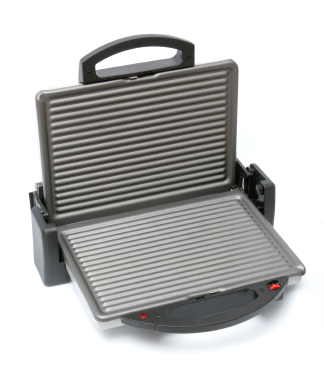 Grills nearly identical to George Foreman’s lingered on store shelves for nearly 20 years. Then, the Foreman infomercial blew the doors off driving over $100M in sales in two years. And we learned that while the Grill delivered tremendous value to consumers, no one had known of those benefits or believed it would deliver them.